With the launch of Samsung’s Galaxy S10 lineup behind us, it’s time to see what other flagships will grace the market this year. 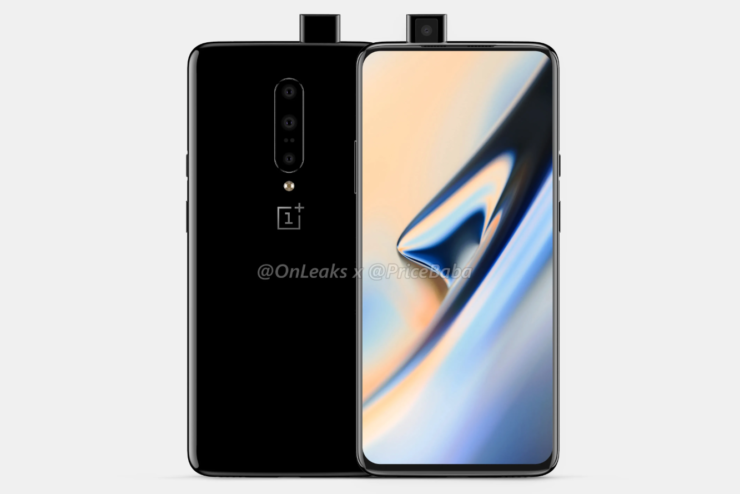 Surprisingly, it’s the OnePlus 7 that has started to leak early on in the year. OnePlus launched the OnePlus 6t last year, and the device featured new features such as a virtual fingerprint sensor. 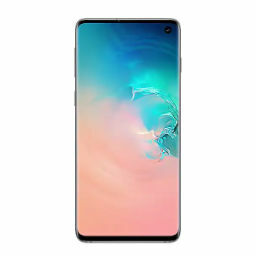 However, with Samsung having one-upped everyone with the Galaxy S10’s ultrasonic fingerprint sensor, other manufacturers are surely feeling the heat. Is OnePlus among them? We’ll find out soon enough, so take a look below for more details. 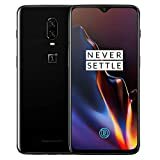 OnePlus made a bold move with the OnePlus 6t; a move that wasn’t popular with a section of the company’s fan base. After holding out for a while, the company removed the 3.5mm earphone jack on its smartphone, and then justified the decision later by claiming that the move paved the way for wireless charging on the smartphone. 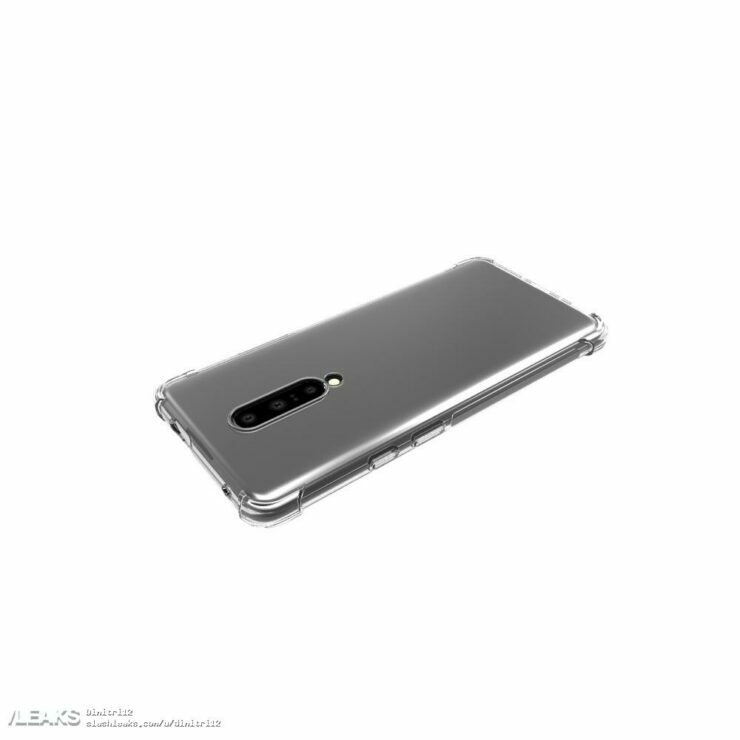 The issue of the headphone jack is an interesting one, as we take a look at what is allegedly a third leak for the OnePlus 7. 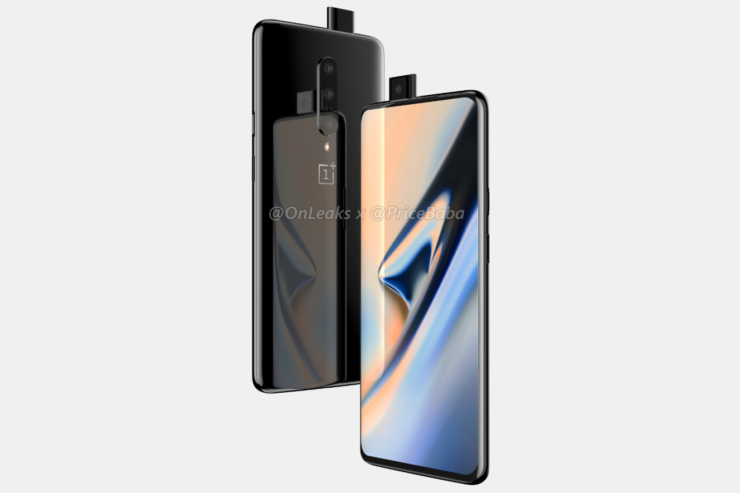 The first one was from prolific tipster Steve Hemmerstoffer, who started off the season by sharing renders of the OnePlus 7. 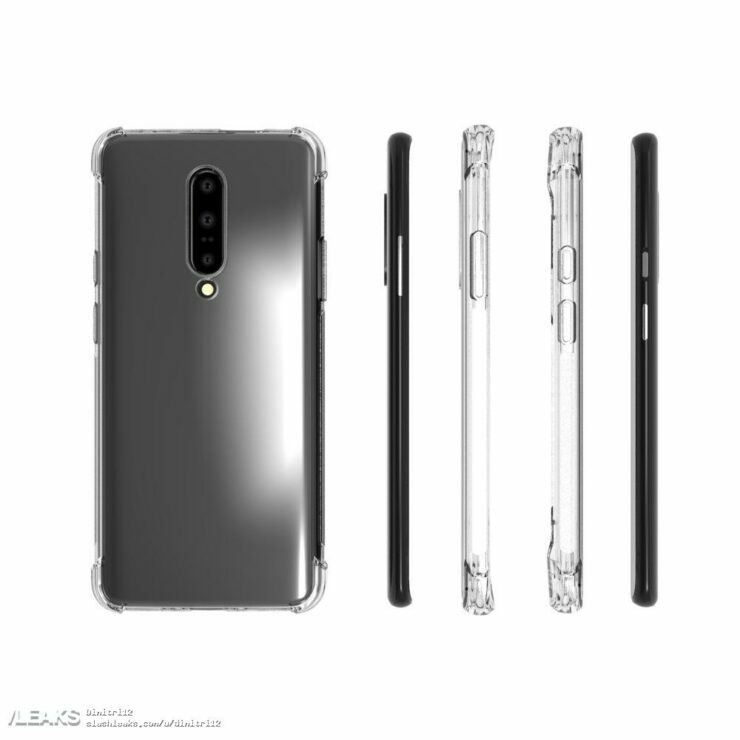 These renders show a smartphone without a 3.5mm earphone jack and with minimal cutouts on the top. These, as you’ll see below, are different from today’s alleged leak. 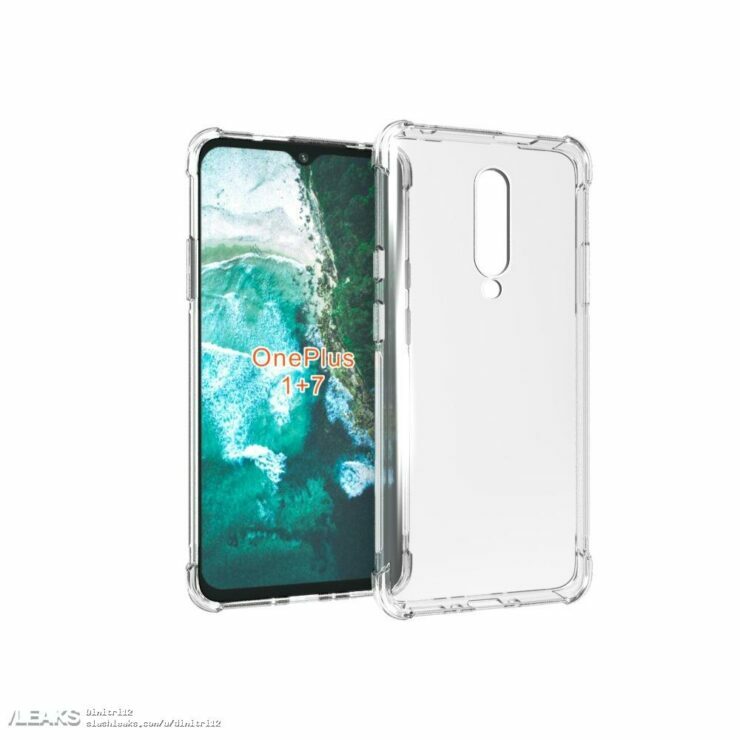 Today’s leak shows two different cutouts at the top of the case. 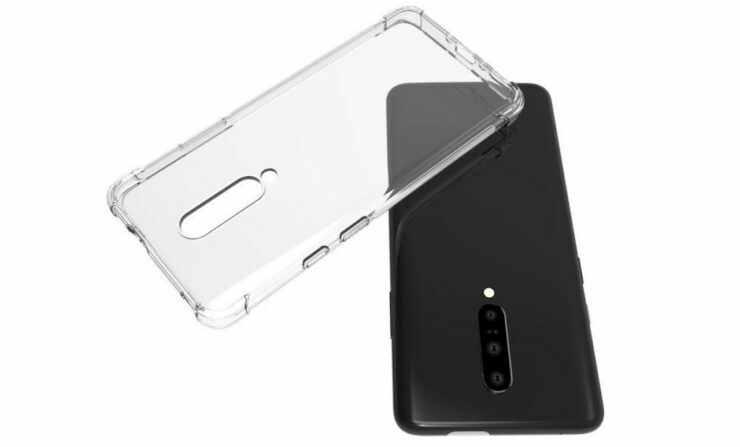 We’re certain that one of these is for pop-up front camera that’s rumored to make it on the OnePlus 7. The second appears to be a 3.5mm earphone jack, and this is where things get interesting. The earlier render leak from Steve shows no such port, but today’s images beg to differ. This leaves only a handful of possibilities on the table. One of these is that either the earlier one or today’s leak is fake. The other possibility concerns their source. 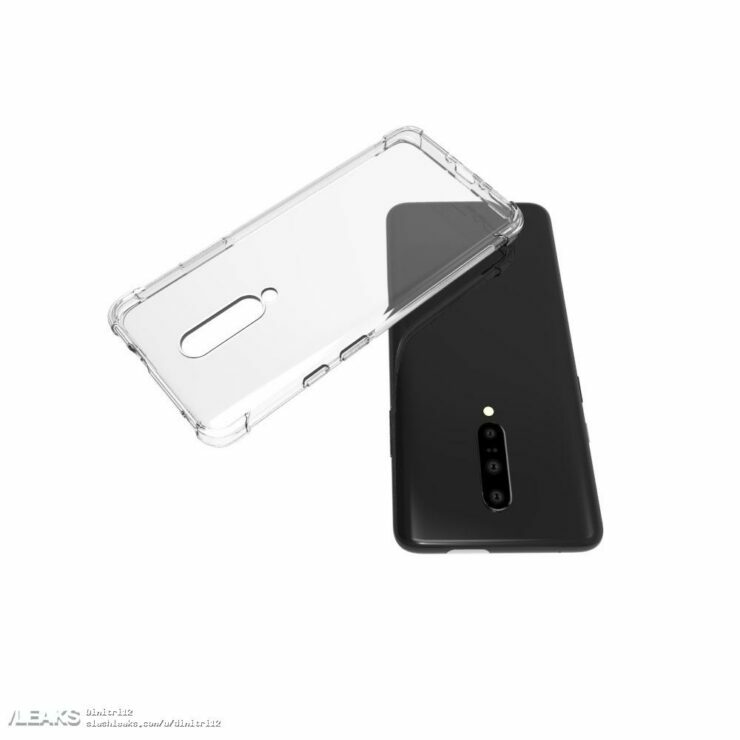 While Steve’s likely managed to get his hands on what OnePlus intends the OnePlus 7 to look like at the end of the smartphone’s development cycle, the case renders depict what the device looks like right now. After all, case manufacturers need to be kept up to date with a smartphone’s design so that they can tailor their products accordingly. Safe to say, one feature that is showing an increasing probability of making it on the OnePlus 7 is a pop-up front camera.